Duralite Espana 600 captures the appeal of its Spanish ancestry in both architectural style and richness of color. 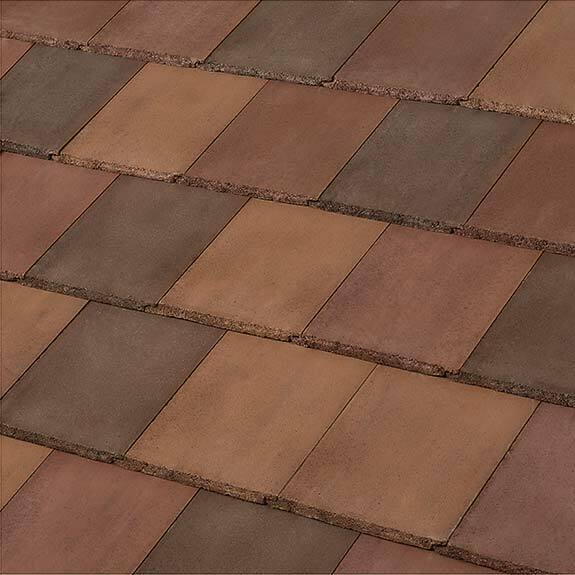 Lightweight Duralite Saxony Shake 600 roof tile perfectly captures the rustic warmth and beauty of country living by recreating the look of hand-hewn shakes. Lightweight Duralite Saxony Slate 600 is designed to complement the inherent beauty in French and Tudor architectural styles. 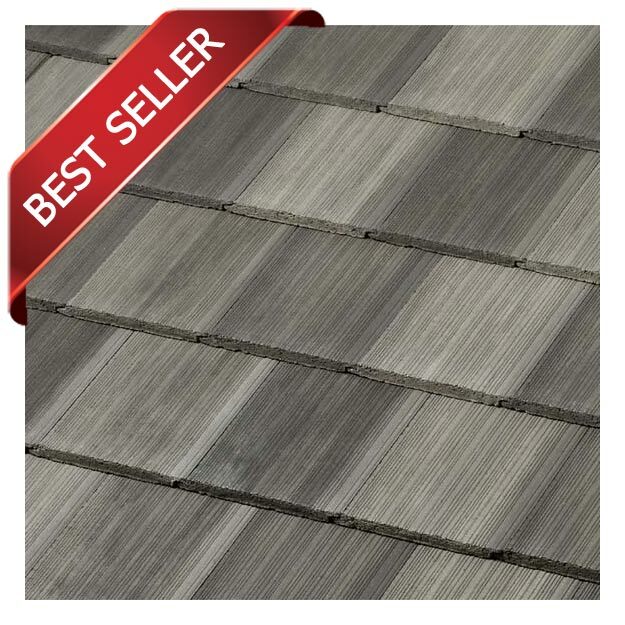 Lightweight Duralite Saxony Split Shake 600 design features random patterns of coarse and smooth textures and faithfully mimics the appearance of a natural cedar shake roof. 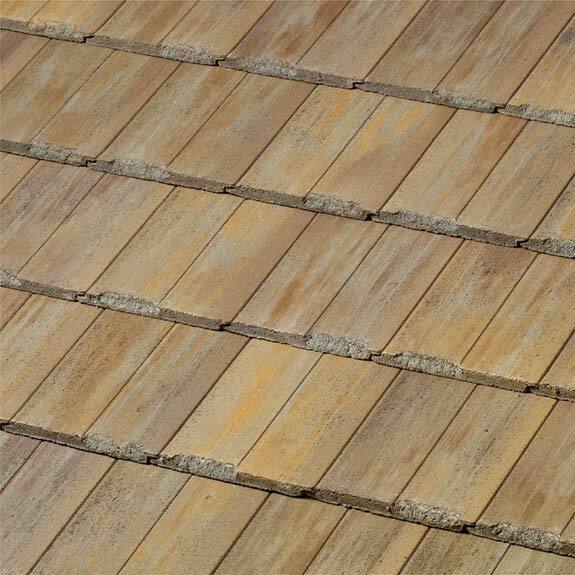 Modeled after traditional heavy hand-split cedar shakes, this product was developed to deliver a true rustic, realistic wood appearance, while adding the superior features and benefits inherent in concrete tile. Our concrete tile offers an extensive range of styles and colors to compliment any architectural design. 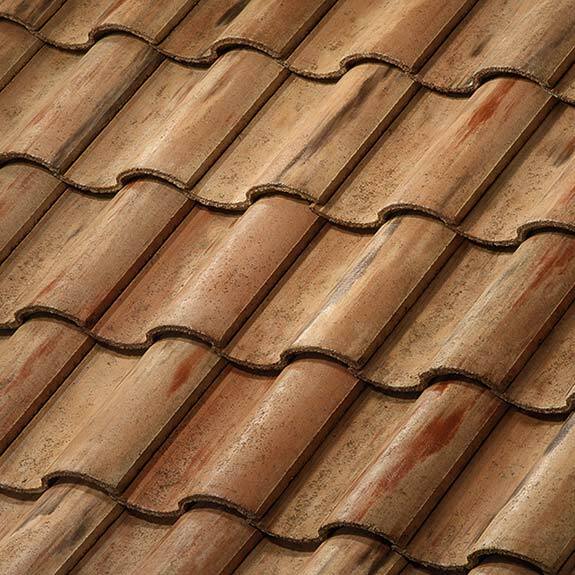 From traditional Spanish barrel tile profiles, to low-profile shake and slate products, no other roofing manufacturer matches Boral Roofing’s extensive selection. 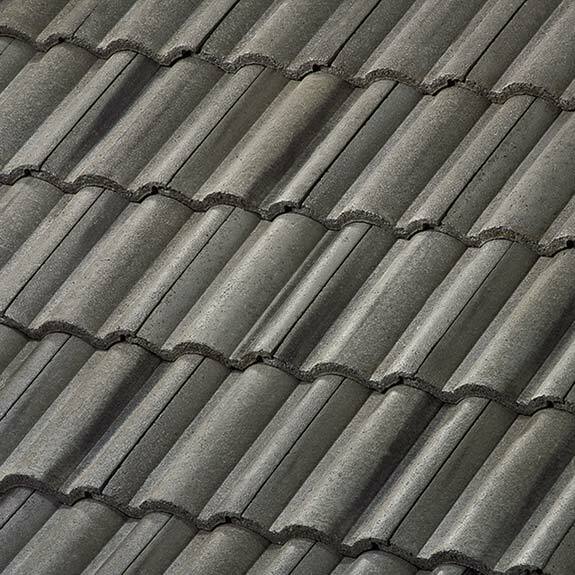 Concrete tile is one of the most sustainable roofing systems in today’s market. Not only do we offer a wide variety of energy saving, reflective cool roof colors, our manufacturing process has a small carbon footprint and uses only naturally occurring and abundant resources. Our products contain no chemical preservatives, can substantially reduce energy consumption, and are up to 100% recyclable. 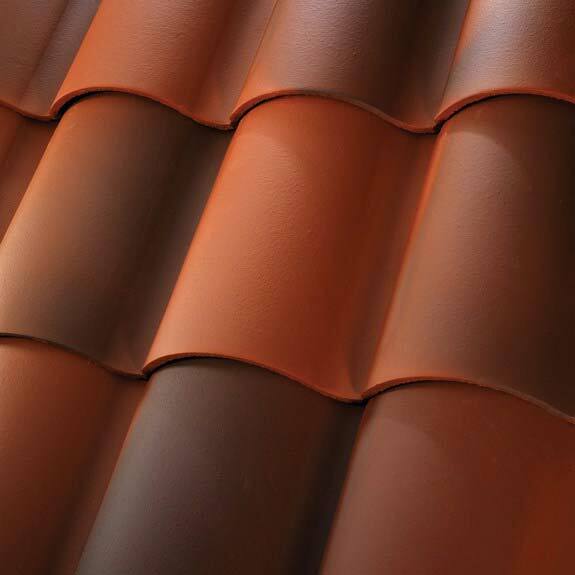 Boral roof tile, concrete tiles, offer Class A fire-rating, hail resistance*, heat and noise insulation, and can withstand winds of up-to 150 mph. Furthermore, we exclusively offer a line of innovative concrete tiles that remove smog and other pollutants from the atmosphere while inhibiting mold and algae growth. 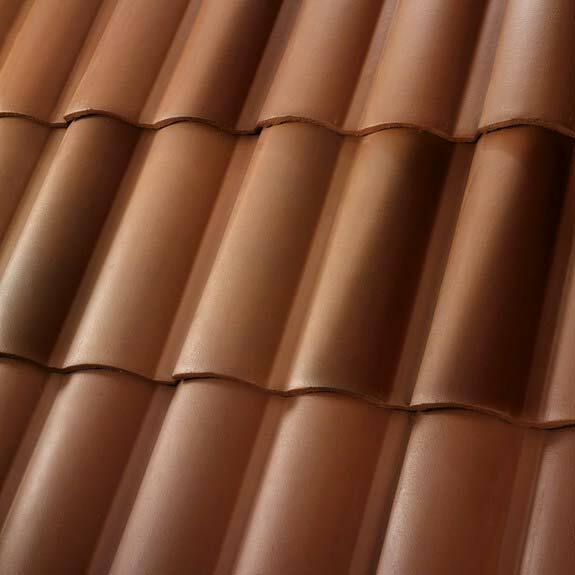 Boral roof tile has the most extensive choice of profiles and styles of clay roofing tiles in the nation, ranging from traditional mission style barrel tiles to flat tiles that deliver the aesthetics of natural slate and wood shake. The unique design of our traditional mission tile allows for a wide variety of installation options including staggering, boosting, serpentine patterns and much more. Boral roof tile’s domestically produced clay roofing products are the first roof tiles in the world to receive the prestigious Cradle to Cradle Gold certification, insuring they are truly sustainable and will not harm the environment. 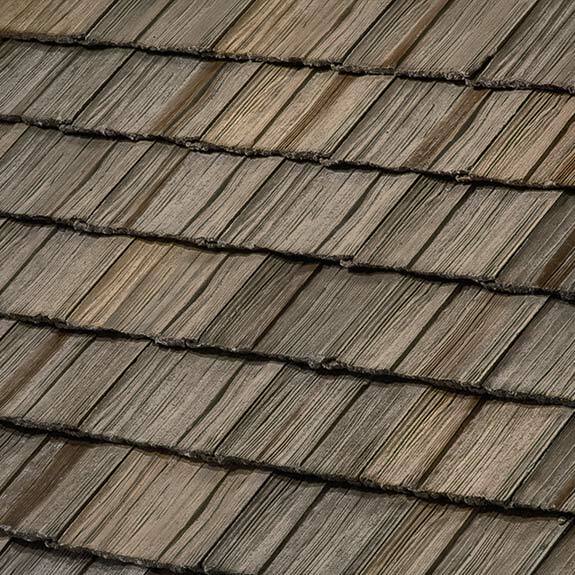 Our clay roofing products use up to 59% recycled raw materials, are 100% recyclable and come in a wide variety of approved cool roof rated colors. Knight Roofing Services Inc installs Boral roof tile; noth the lightweight concrete and lightweight clay roof tile. We have installed countless Boral roofs around the Bay Area. When you call for a quote request we can provide you with a list of roof installations.